Protecting company reputation from employee risk. In today’s transparent and immediate online world, there are a huge amount of channels for a company to consider and manage when trying to protect its reputation. 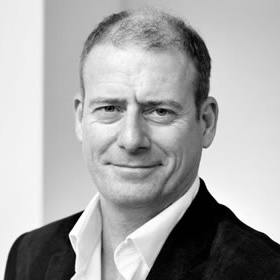 With 70% of consumers surveyed for a Weber Shandwick report stating that they would avoid buying a product if they don’t like the company behind it; a company’s reputation is more important than ever to its bottom-line and ultimately, its future success. In Deloitte’s 2014 global survey on reputation risk, it was revealed that over half of the high-level executives surveyed believed that their biggest risk to company reputation came from its internal staff. 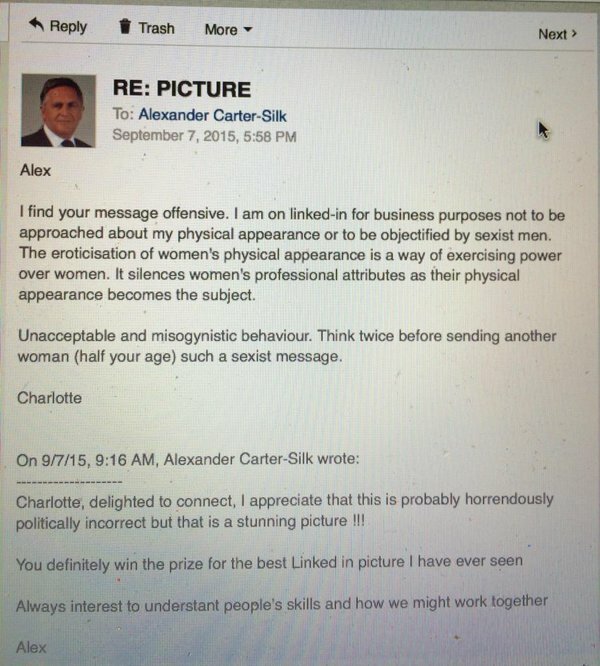 Weber Shandwick’s CEO Reputation report revealed that for a company to be highly regarded, CEOs must have a visible public profile and that the CEO’s reputation directly impacts on the company’s reputation. To a lesser extent, this is true for other senior staff members of a company’s management team. This means that if there is some kind of scandal involving a senior member of staff in a high-profile brand, generally, the news goes public and can have a big effect on the reputation of that company. For example, let’s look at the struggle Amazon is now facing following The New York Times article in August 2015 about how it treats its employees. The article detailed situations where employees were crying at their desks, with some being treated cruelly following family tragedies. It received over 5,800 comments in the first week of the article going live, the most comments a New York Times article has ever received. The publicity the story sparked led to a lot more press stories on other influential news websites, meaning the first page of Google’s search results for Amazon is now tarnished with negative press links. 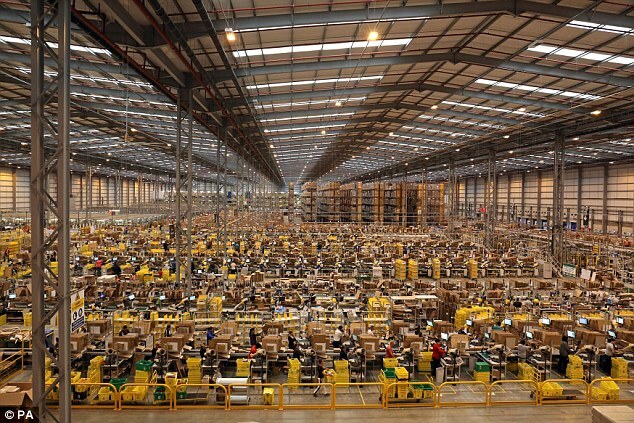 Not only this, but Amazon’s reputation as a good employer has no doubt been shattered in the short term, only time will tell how this impacts on the company long term. 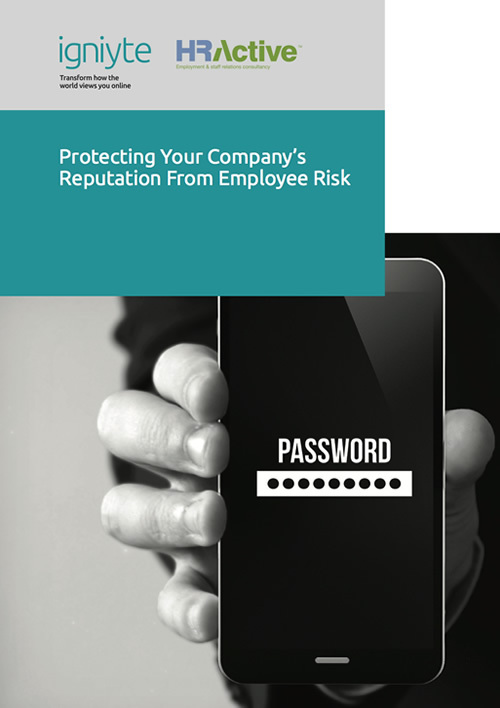 This guide sets out the practical steps that employers can take to help minimise the risk to company reputation posed from its employees, and how to deal with any threats when they might arise. 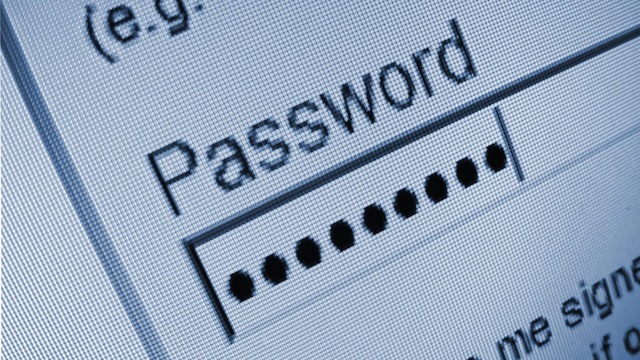 The first and easiest step to take to protecting your company reputation from employee risk online is making sure you have security procedures and processes in place to protect sensitive information and ensure your employees aren’t putting your data at risk. 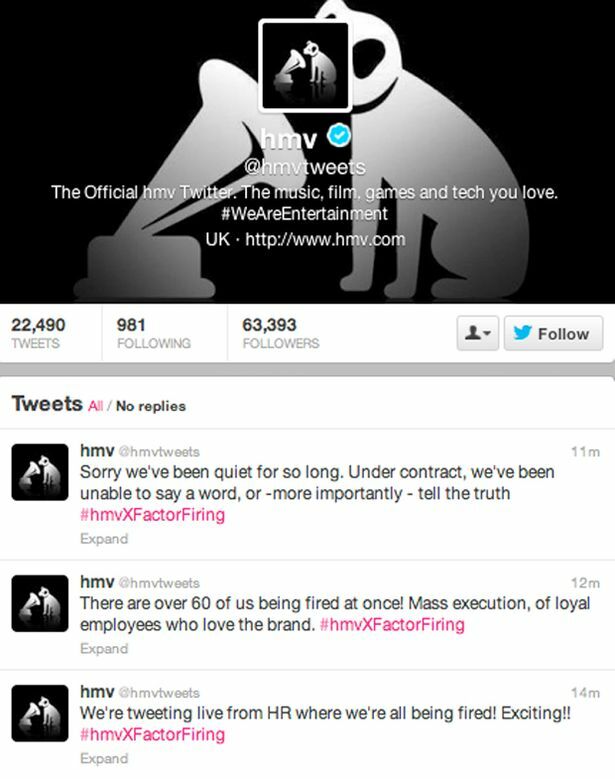 Forbes reported in 2013 that whilst HMV was letting go of 60 employees (of 190 let go overall) at once; Community Manager, Poppy Rose, live tweeted the whole event to HMV’s 62k followers. The key is striking the balance between the two – setting enough rules to protect your company’s reputation and indeed, protecting your other employees, but not too many that the culture and morale of your team is compromised. In a Weber Shandwick report, 45% of consumers said that how a company treats its employees was a topic they most discussed about a company online. These findings demonstrate the relationship between internal and external reputation, and the transparency of a company’s internal processes. Situations will arise in nearly all companies which if handled incorrectly, could put your company’s reputation at risk. Planning ahead can help to mitigate or avoid issues.